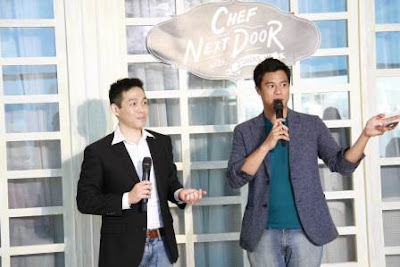 Chef Jonas Returns on Lifestyle for the Season 2 of "Chef Next Door"
Lifestyle, together with The Group Entertainment, welcomes another feisty, hot character on the block this July. 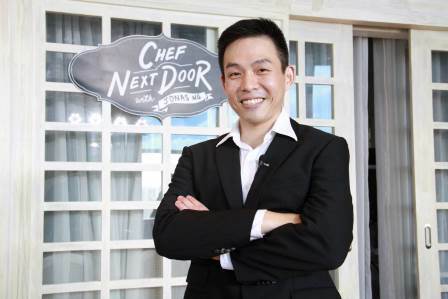 Veteran chef and restaurateur Jonas Ng returns on Lifestyle and will once again charm us with his wit and easy cooking tips with a new season of "Chef Next Door." 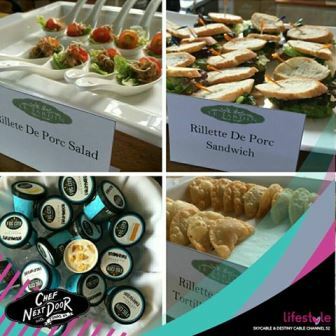 "The new season will be bigger, bolder and me, hotter," Chef Jonas said laughingly. In the show, he shares the easiest and most practical ways to cook restaurant recipes, some tricks of the trade and chef hacks that he has learned over ten years of working inside a high-pressure, solution-oriented professional kitchen.